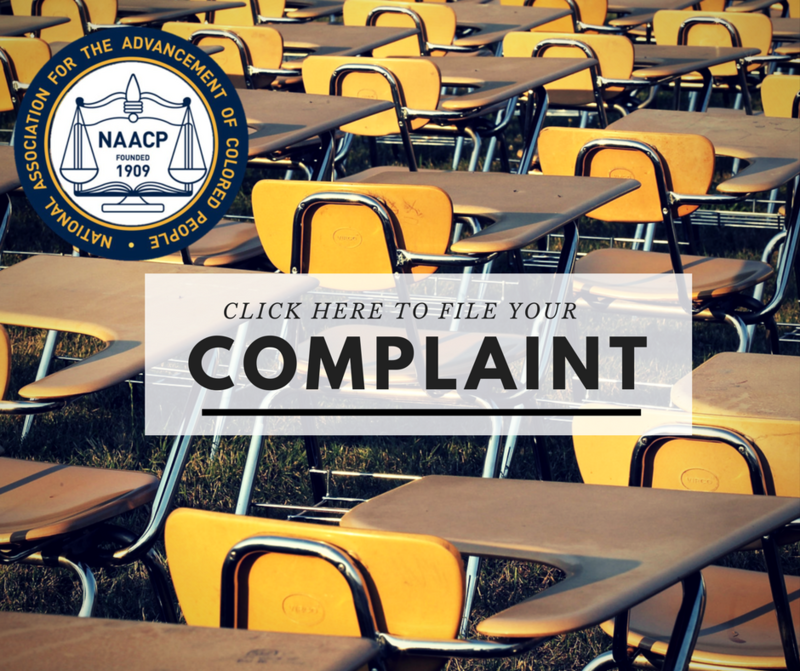 The NAACP Stockton Branch was chartered in 1931, at a time when African Americans were experiencing discrimination in housing, employment, and access to quality health and education. 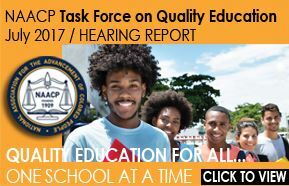 The NAACP Stockton Branch has made and continues to make a positive impact on the quality of life for the citizens of San Joaquin County. 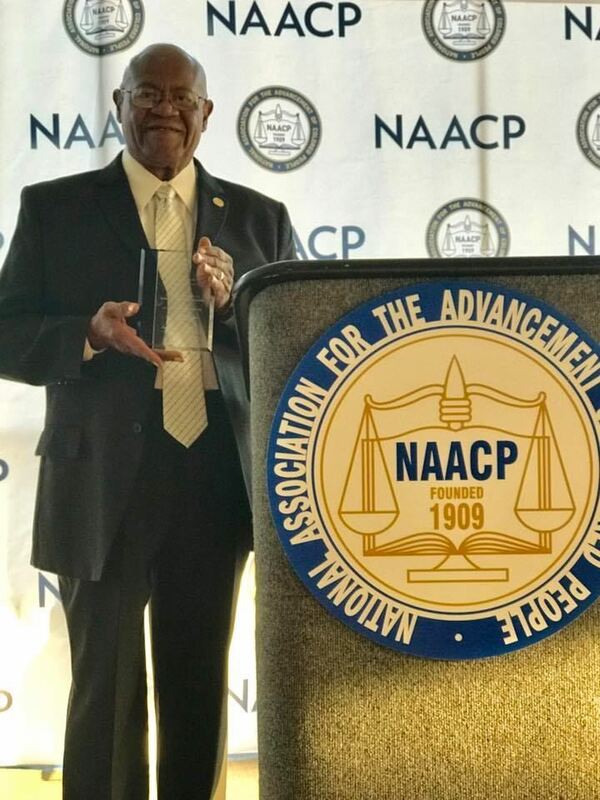 The NAACP Stockton Branch was presented with a Thalheimer Award at the National NAACP Convention. The Thalheimer Award is the National NAACPs Highest Award given to Local Branches and Units for Outstanding Achievements!